First of all: You absolutely have to follow SonyAlphaRumors the next days because there will be plenty of exciting Sony news. Be sure to subscribe our RSS feed and Twitter stream and the Facebook fan page in order to not miss any rumors! 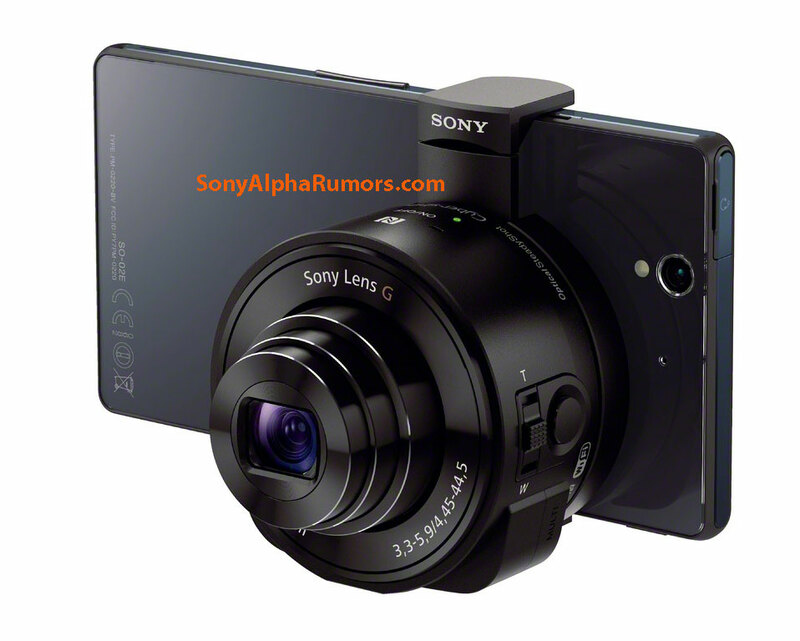 There will be new NEX cameras and lenses (and a Full Frame NEX! ), new Action cameras, the Honami i1 and the craziest thing of all is this new sort of "Lens-camera".